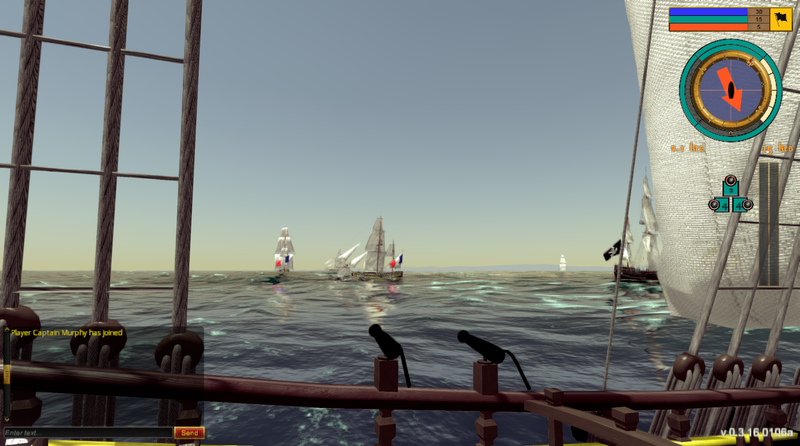 Heart-pounding naval combat with wooden ships and iron men! 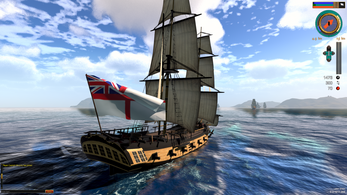 Take command of your ship and crew to sail into battle with iconic ships from the golden age of sail. 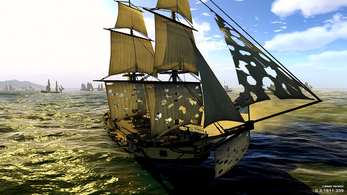 Balance your offence and defense to outlast, dismast, sink, board, and plunder your enemies. 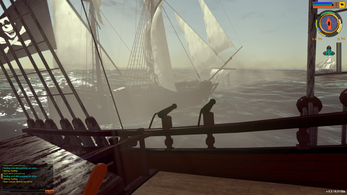 Challenge your friends in thrilling smoke filled multiplayer battles or sail solo in missions to challenge your command skills. 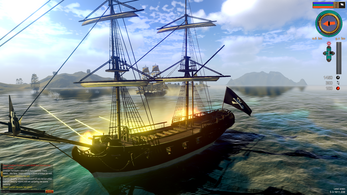 Become a Pirate Lord in the Brethren of the Coast or hunt down your nations enemies as the Captain of a Ship of the Line. 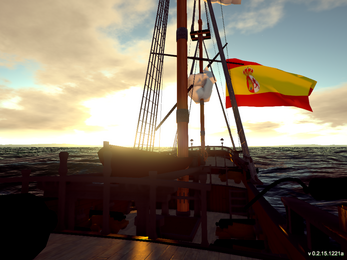 Earn your Letters of Marque and start your voyage, if you dare. 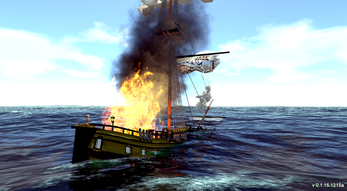 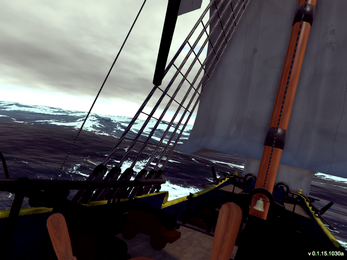 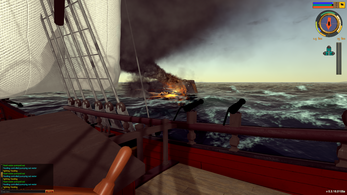 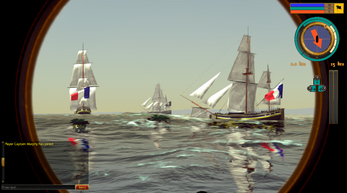 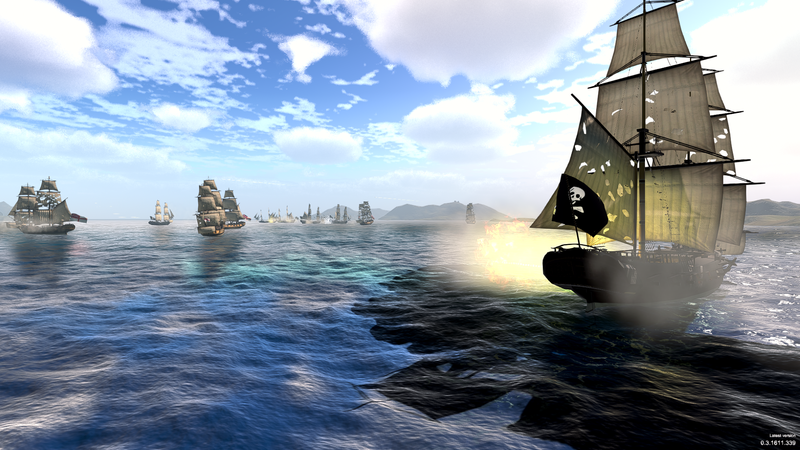 Take part in large scale battles in both multiplayer and single player naval combat that spans the golden age of sail. Sail iconic ships and lead your crew in sinking, capturing, plundering, and razing enemy ships for King and Country or for your own personal wealth. 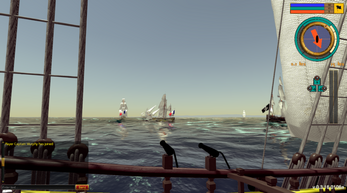 "Raise the Black" against merchant ships or seize cargo for your nation is varied multiplayer battles that will test your abilities as a Captain, or lead your squadron and test your abilities as a Commodore as well. 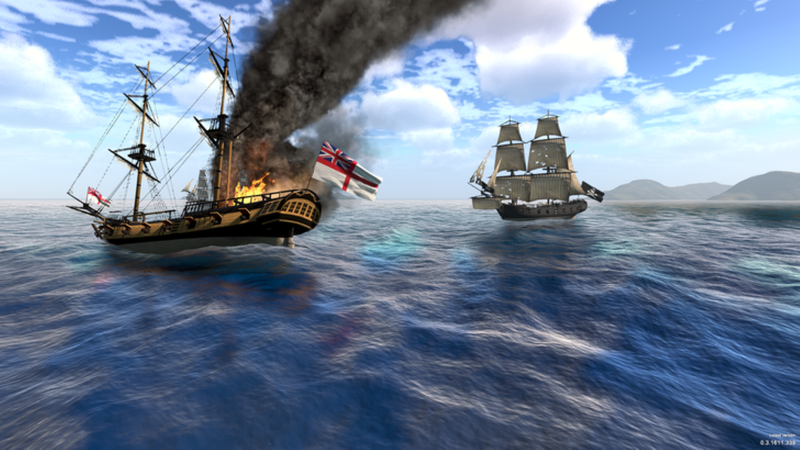 Manage officers, crew, and specialists to give your ship an advantage in situations and train and keep your crew alive to make sure your veterans can train the latest recruits. 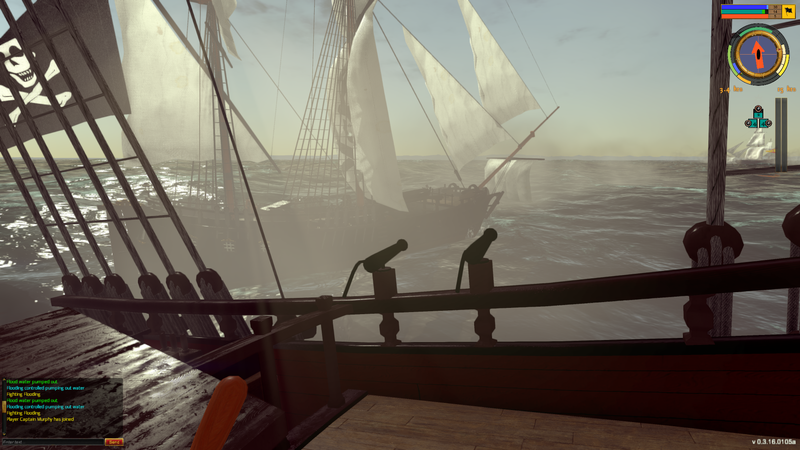 Balanced gameplay will give your decisions weight in the fray. 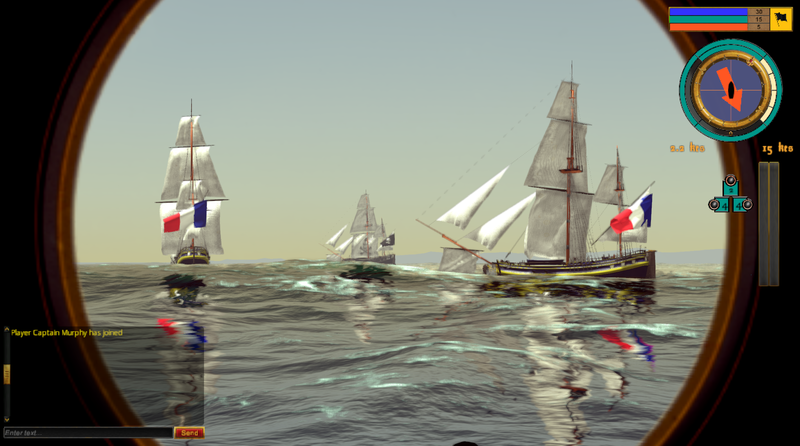 Rush in and rely on your heavy armored Ship of the Line or slowly pick at the enemy from afar with your light and fast Schooner. 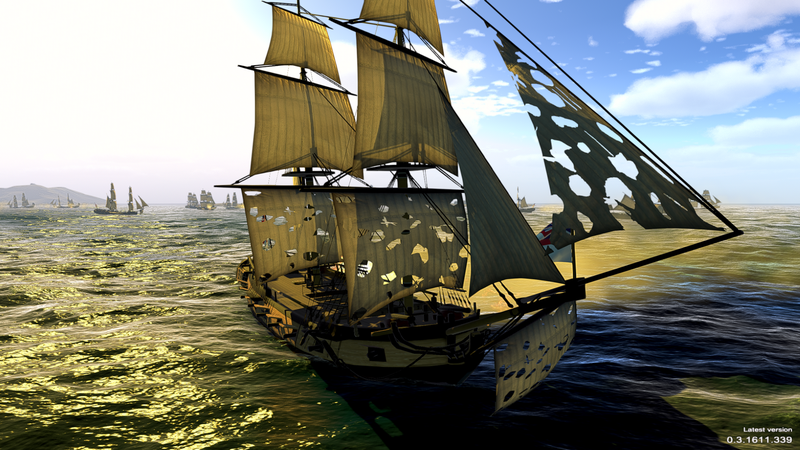 Your play style can be as varied as you want.